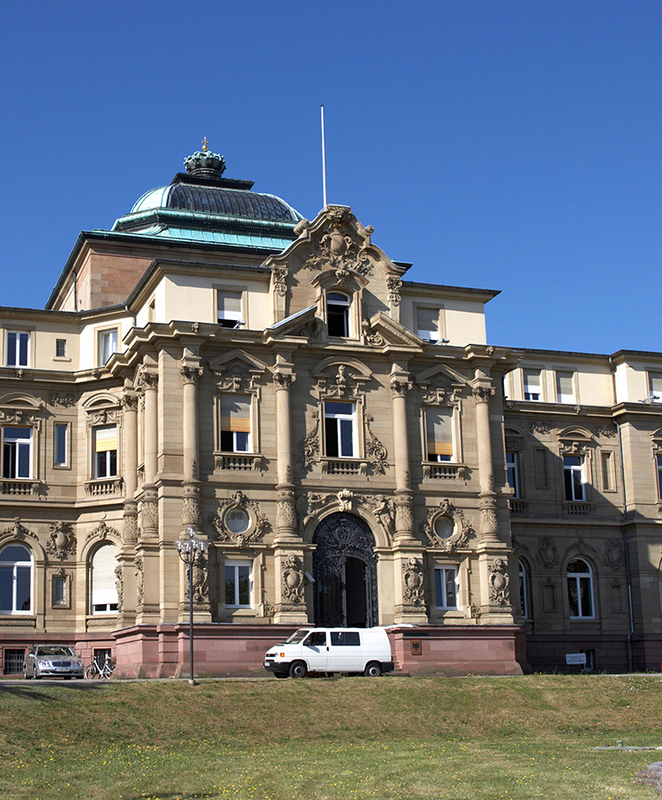 The journey of e-CODEX consists of several highlights. Read about these highlights here. On 2 and 3 May 2019, academics, IT and legal professionals will meet in Lisbon to discuss how to improve the collaboration between these communities in cross-border civil procedures. During this two-day conference, participants will be asked to reflect on issues that currently complicate the cooperation, but are also invited to share ideas on possible solutions. The goal of the conference is to identify the issues at stake, to learn of diverging approaches on citizen-centered cross-border justice and to find means to jointly deploy these approaches to bring justice closer to European citizens. The Regulatory Scrutiny Board comments positively on the e-CODEX Impact Assessment (IA) which is published a few months before. The IA expects positive economic, social and environmental impacts of e-CODEX, as well as a simplification of the administrative burden of law procedures and a positive effect on fundamental rights of citizens. The Regulatory Board underlines the assessment’s call for the transfer of e-CODEX to eu-LISA to ensure the long-term reliability of its solutions in e-Justice. 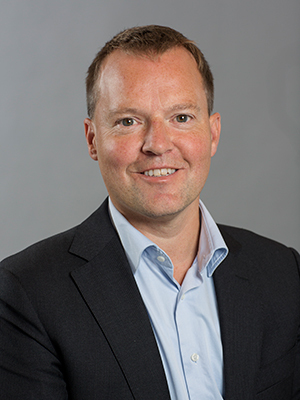 Germany and the Netherlands have started a pilot for using e-CODEX in mutual legal assistance (MLA) procedures. The pilots cover cases ranging from requests for confirmation of residence of suspects to the secure transmission of probative evidence. The electronic handling of these cases simplifies and speeds up these processes in criminal law. The Netherlands and Germany continue to use e-CODEX in piloting operations in MLA procedures. 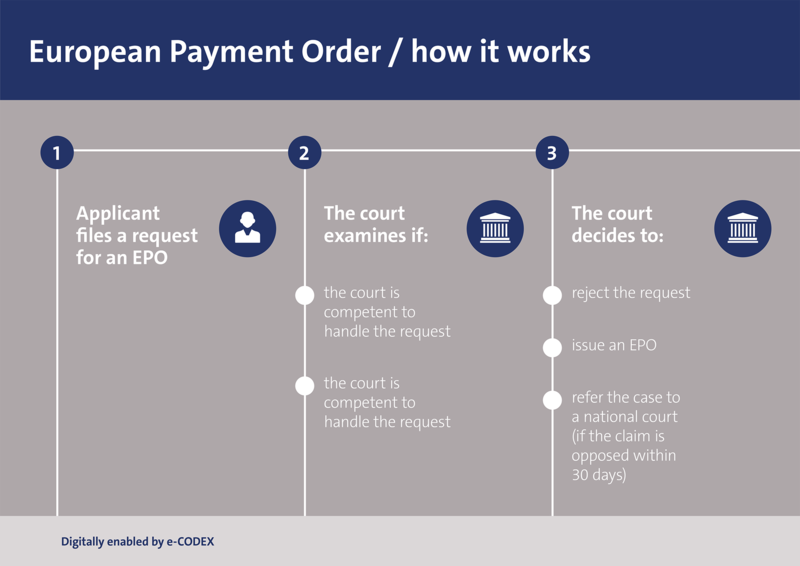 e-CODEX is used for the very first time in European Payment Order (EPO) procedures in civil claims. The pilots take place in Italy, Germany and Austria. Cross-border claims are successfully filed online and sent directly to the competent court by using e-CODEX’s solutions for secure communications. More countries will follow soon. The members of the e-CODEX project spend hours of dedicated hard work to improve the exchange of information in legal proceedings for citizens, businesses and member states. The project starts by developing and testing technical building blocks to support the electronic cross-border operation of judicial processes in a safe, accessible and sustainable way. Learn more about the journey of e-CODEX?